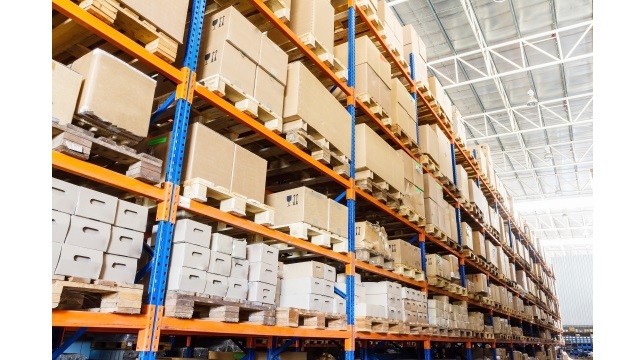 Put-away processing is pivotal to ensuring that you’re making best use of your available space, and that products are efficiently located to enable the most cost effective storage and retrieval. The multiple schemes available in Indigo WMS allow both structured and flexible options, giving you a choice of processes that can be tailored to suit your unique product requirements. The software makes use of cascade logic to change put away rules together, allowing for the best possible put away planning. For example, the ability to store allergens well away from any contaminants is a vital requirement in any food warehouse. Indigo WMS can take care of that, with ease. Like all Indigo WMS transactions, the putaway process in the warehouse is tracked and traced at a high level of detail to ensure optimum performance. Any non-conformance to original putaway instructions is logged automatically, so you can easily identify any potential problems before they’re allowed to escalate.